Huw Rees | Late Night Opening…..
Open late this evening for our clients. 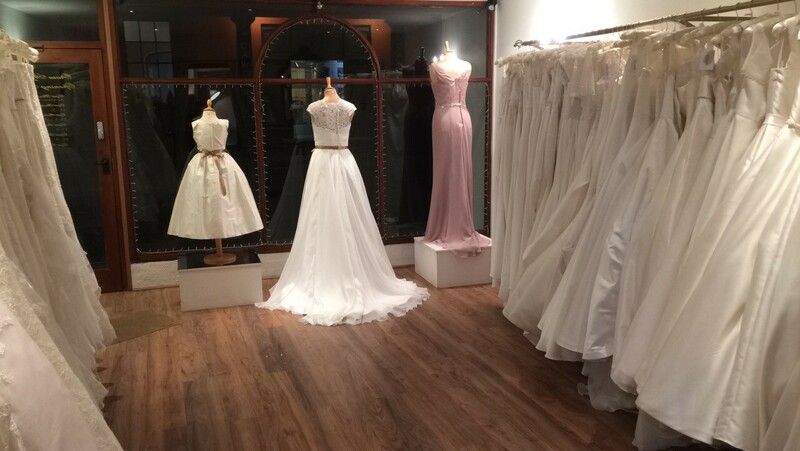 It is sooo important for us at Huw Rees Brides to get the fit just perfect for our brides! Real Bride – Ceris Christmas Day!